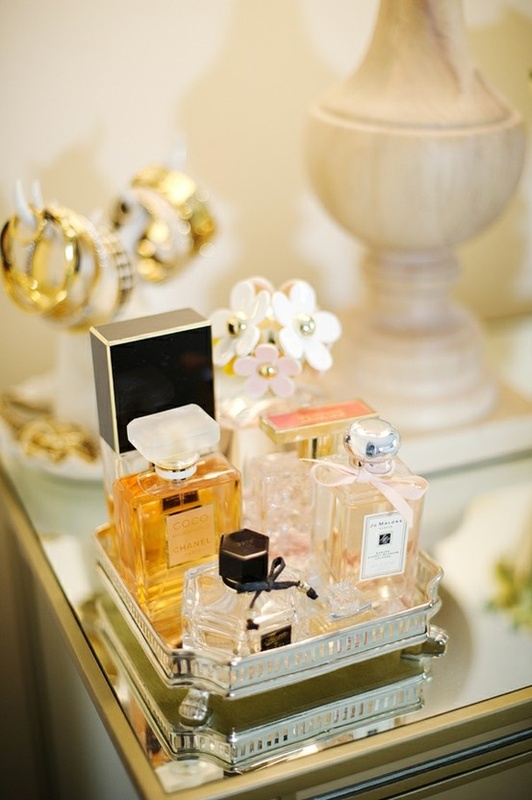 One of my favorite little daily indulgences - spritzing on my favorite perfume before I step out and greet the world. I agree. There is just something about putting on your fav scent that puts me in a great mood!